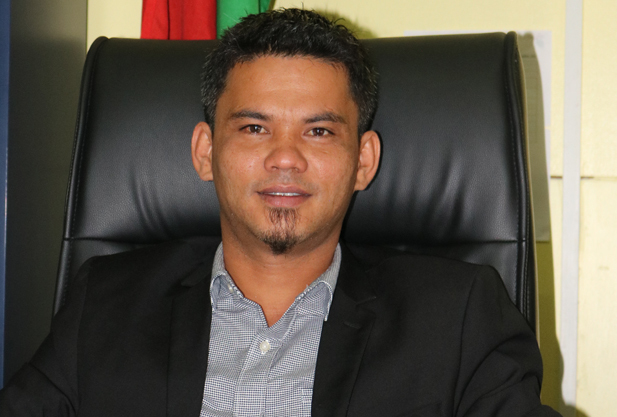 Minister for Agriculture Matai Seremaiah Nawalu officially launched the Pacific Week of Agriculture (PWA) Logo and theme at the Vanuatu National Convention Centre – the venue of the one-week regional event in Port Vila. Vanuatu's economy is primarily agricultural, with key crops being copra, cocoa, kava, contributing considerably to Vanuatu's GDP. Vanuatu is an archipelago with approximately 2500kms of coastline with, fishing having historical and present importance to its economy and as sustenance to its population. Forests play an important role providing for the daily livelihood of people in Vanuatu providing food, clean water, building materials, medicine and fuel wood. In 2012, the Ministry of Agriculture, Livestock, Forestry, Fisheries, and Biosecurity (MALFFB), developed the macro-level oerarching Productive Sector Policy (OPSP) which aims for improved efficiency and performance resulting in significant broad-based growth outcomes for all productive sectors. This Agriculture Sector Policy expands upon the directions and guidance provided by the OPSP and further elaborates micro level policy directives and strategies of specific relevance to Agriculture. DARD Root Crops Officer Tari Molisale with Agricultural Products. The Ministry of Agriculture, Livestock, Forestry, Fisheries and Biosecurity (MALFFB) is enthusiastic to see the nation's agricultural, forestry and aquatic resources are sustainable and managed efficiently, and that these resources make a significant contribution to the country's economic growth and wellbeing of the people of Vanuatu. The government through the Ministry recognizes the role of women and youth and vulnerable groups in agriculture. Net growth of the private sector and its subsequent leadership in driving their respective industries is one of the key aims of the Ministry. The Ministry of Agriculture, Livestock, Forestry, Fisheries and Bio-security sectors 2014 - 2018 Corporate Plan was launched in 2014. This new management tool designed to help guide each department carry out key policy directions will ultimately ensure that the goals and visions of the government are filtered down to the rural farmers of Vanuatu. This new leadership tool will no doubt increase the productivity of all five sectors in all of the islands of Vanuatu. VARTC is the unique operating agricultural research facility in the country. The Centre is mandated to carry out applied and development-oriented researches in the field of agriculture and livestock, to train and assist farmers and to disseminate information relating to scientific and technical matters. The Centre contributes to advance food security and resilience and to promote a sustainable agriculture in the country. The Centre is based in Santo. The Ministry of Agriculture's Risk and Resilience Unit is responsible for food and agriculture disaster response coordination. 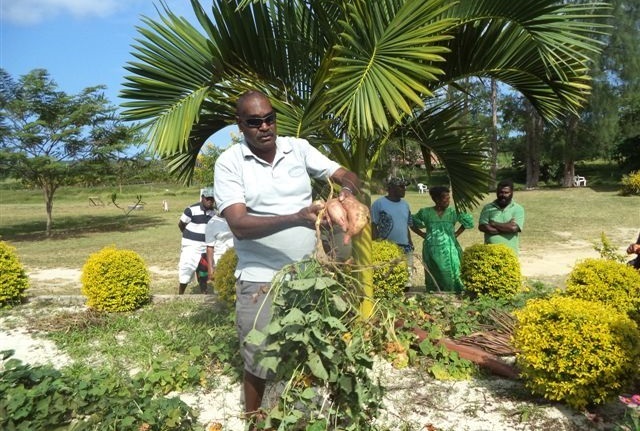 The VAC is the Centre for the training of farmers and acquisition of farming technologies and skills for enhancing agriculture production and in so doing contributing to the economic and social development of Vanuatu and is based in Santo. VAL Pacific is a public Company owned by the Vanuatu Government and private investors. This is a project funded by JICA aimed at promoting the conservation of coastal environment and sustainable utilization of coastal resources and Community-Based Coastal Resource Management. Around 75% of the population reside in Vanuatu's rural areas and depend on agriculture for their livelihood, productivity, particularly in the subsistence sector, is quite low. 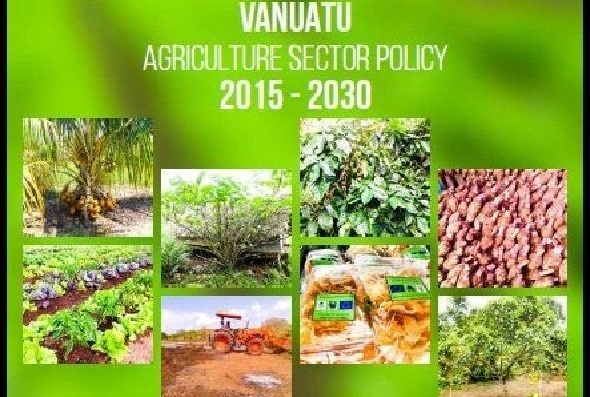 Only one third of Vanuatu's total cultivable land is presently farmed although it is still has an agriculture-dominated economy with copra, cocoa and kava dominating the economic sector. The fisheries sector comprises the oceanic and coastal fisheries resources which are exploited at the subsistence, artisanal and industrial levels. Vanuatu has one of the most conducive environments in the world for raising beef cattle. Domestically the production of beef, pork, poultry and sheep/goat for local consumption forms an essential part of the economy. In the map below are the locations of the Agriculture, Livestock, Forestry, Fisheries, Biosecurity and the MALFFB Cabinet.